We have just 2 more performances of Dancing Lessons, closing this weekend. 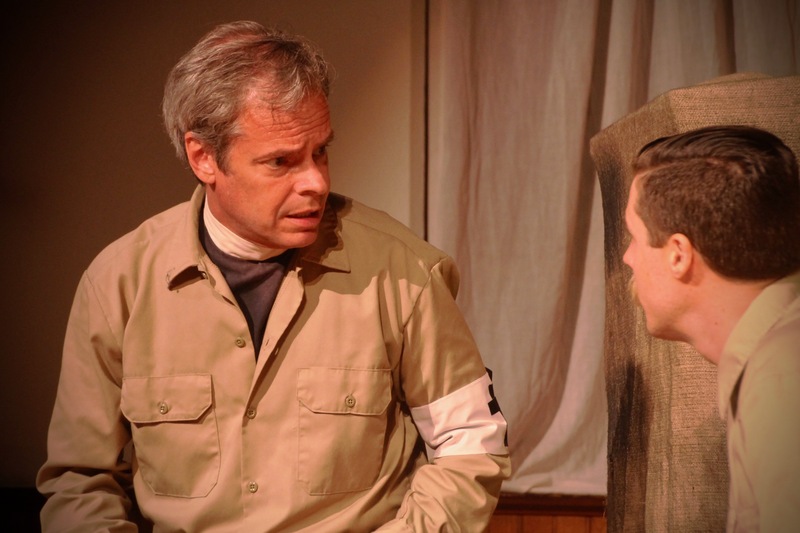 Fri and Sat 8pm, Feb 15 and 16 at ARC Stages – Next Stage in Pleasantville, NY. “Ever” has easily been a favorite theatre role for me and there’s so much gold to mine in this play. It’s going to be tough to let this one go.. 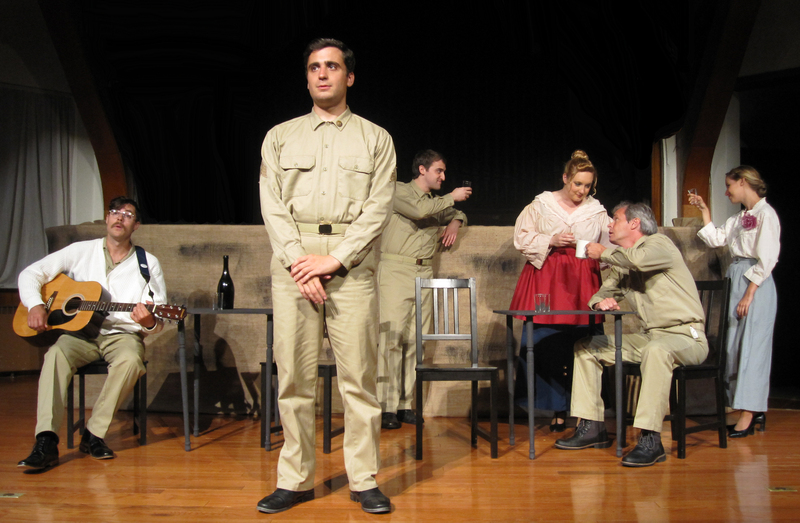 I am back in Cape May revisiting my 8 different roles in A Year In The Trenches by James Rana, directed by Gayle Stahlhuth at East Lynne Theater Co. It is a rare opportunity to get to come back to the same play 7 months later for a run with almost the entire original cast and a lovely new addition. The production feels fresh and new and everyone has made new discoveries in their roles, listening to each other well and playing off each other in the moment. It’s fun to see and experience the incredible growth in this production through coming back to it with fresh eyes and ears. 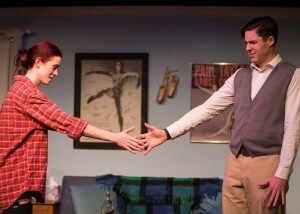 We opened last night and run through May 26th. Here are a few photos from A Year In The Trenches (click to enlarge). We run for 2 more weeks. I’ve been cast in the lead role for a reading of Vauthor, a comedy by Richard Curtis, directed by Stephan Morrow at The Actor’s Studio, March 29th at 6pm. This is an invited industry reading with The Actor’s Studio Playwrights / Directors Unit. The talk back afterward will be moderated by Chazz Palminteri. 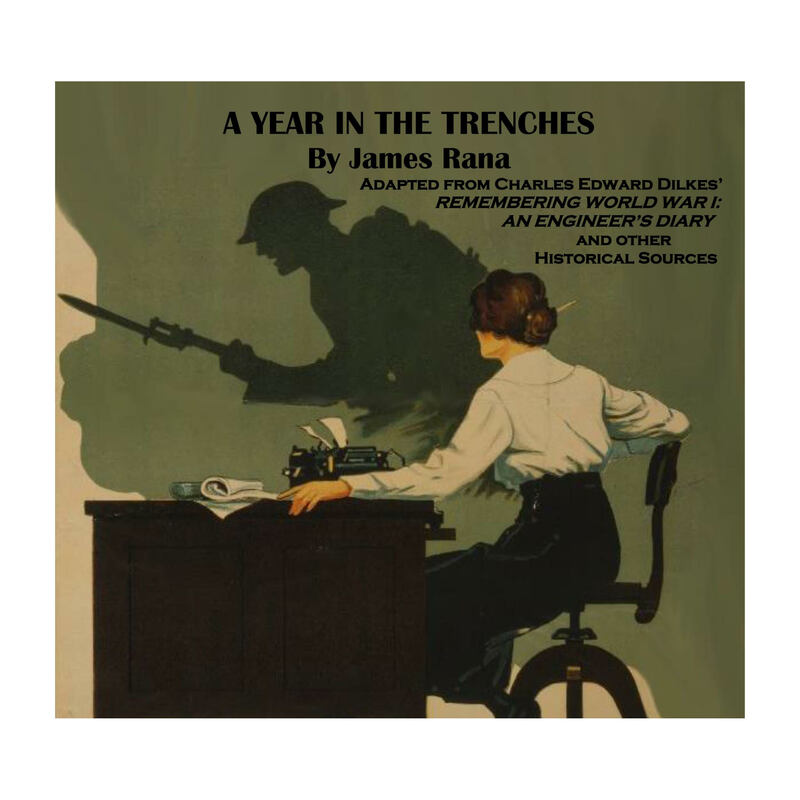 I’m happy to be a part of the staged reading of James Rana’s new play, A Year In The Trenches, at Bickford Theatre in Morristown, NJ on March 21st 7pm, directed by Eric Hafen. 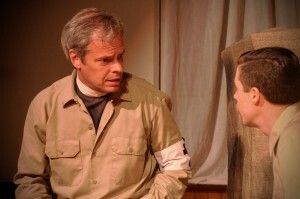 This is a new play about U.S. involvement in WW1.